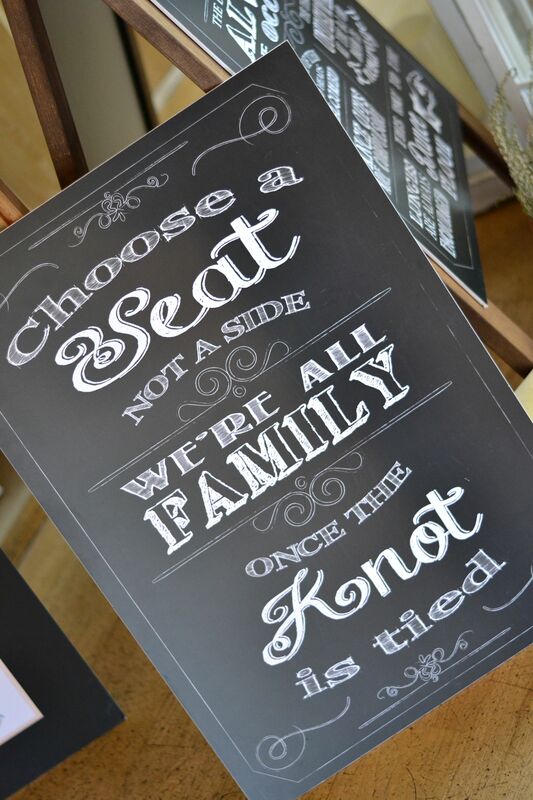 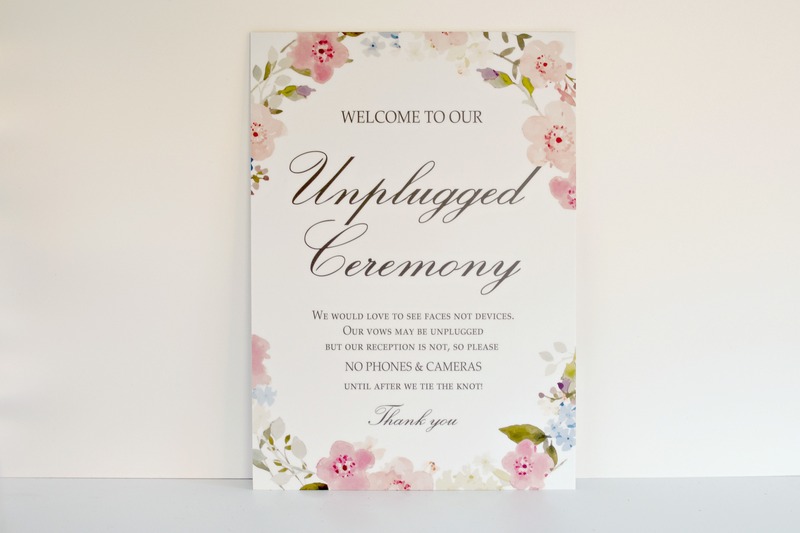 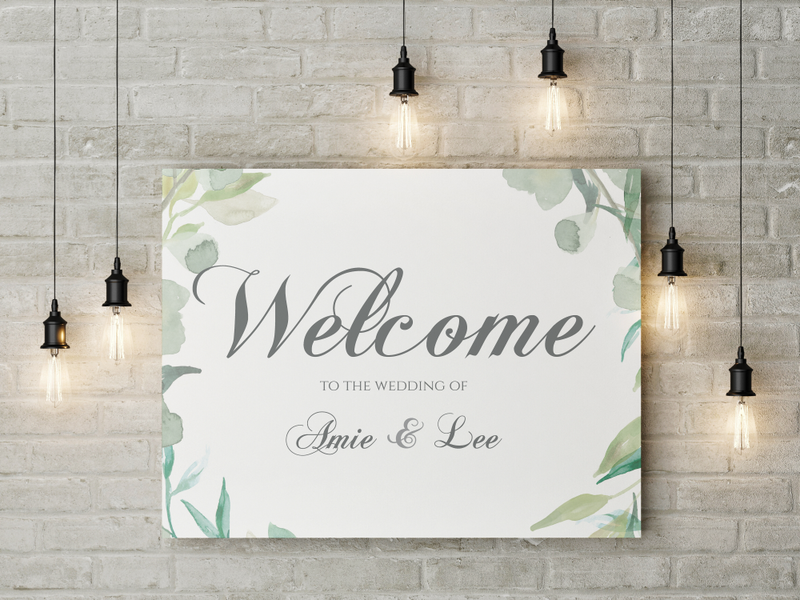 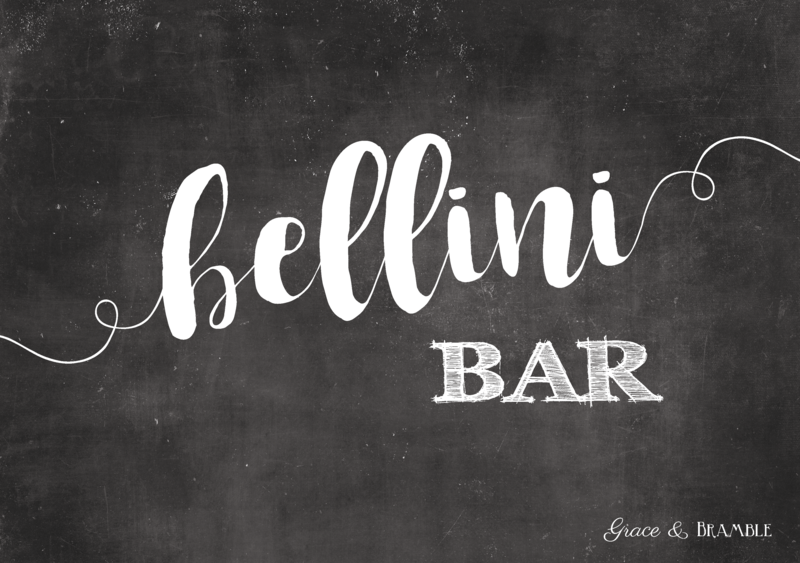 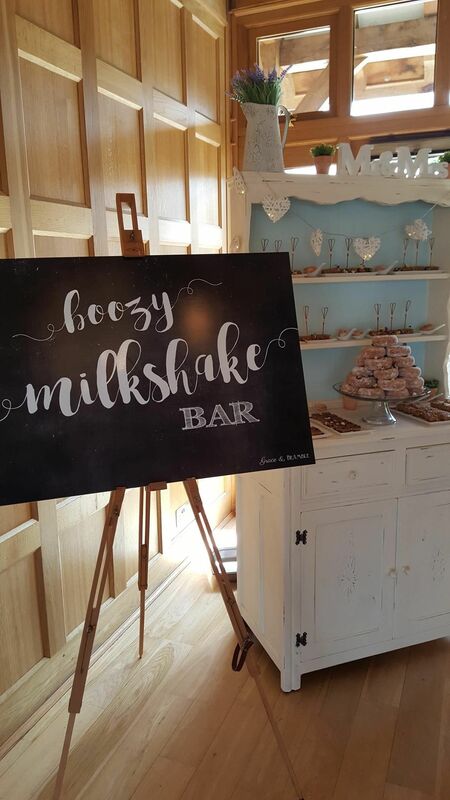 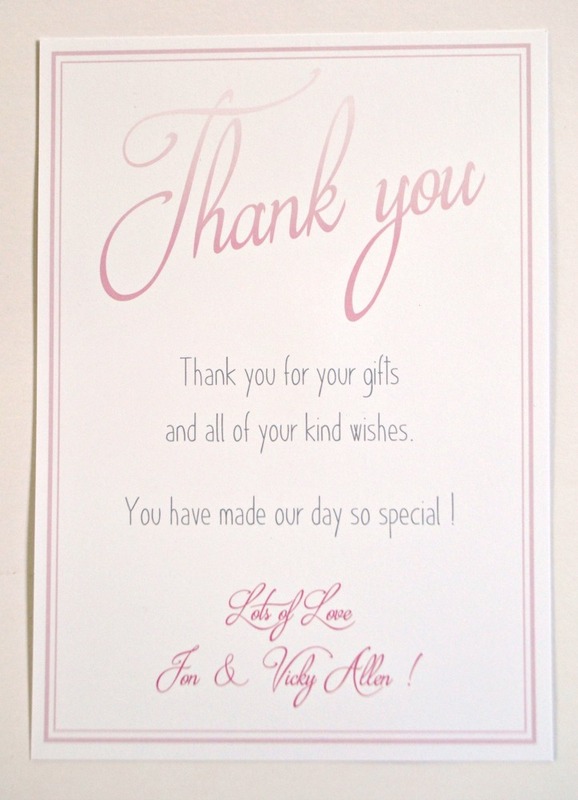 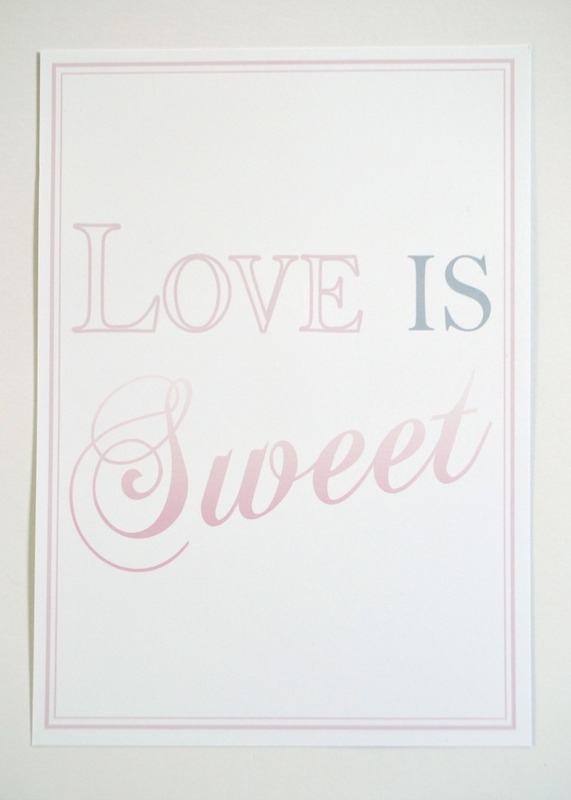 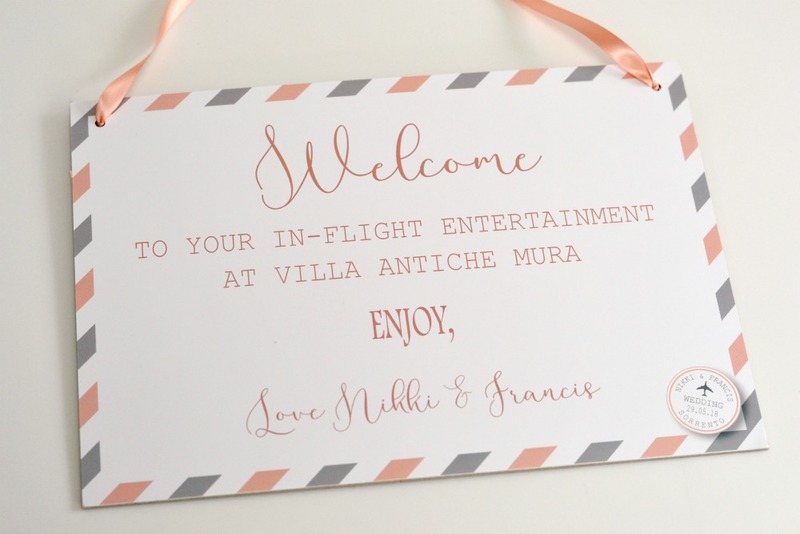 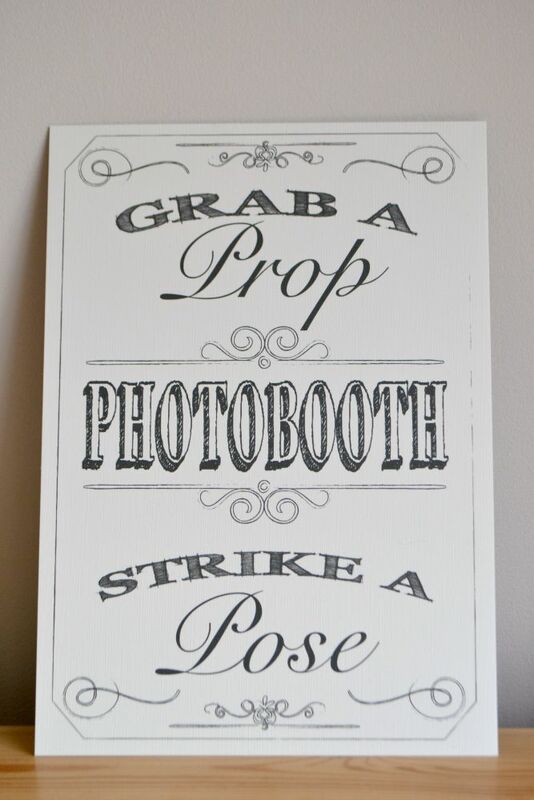 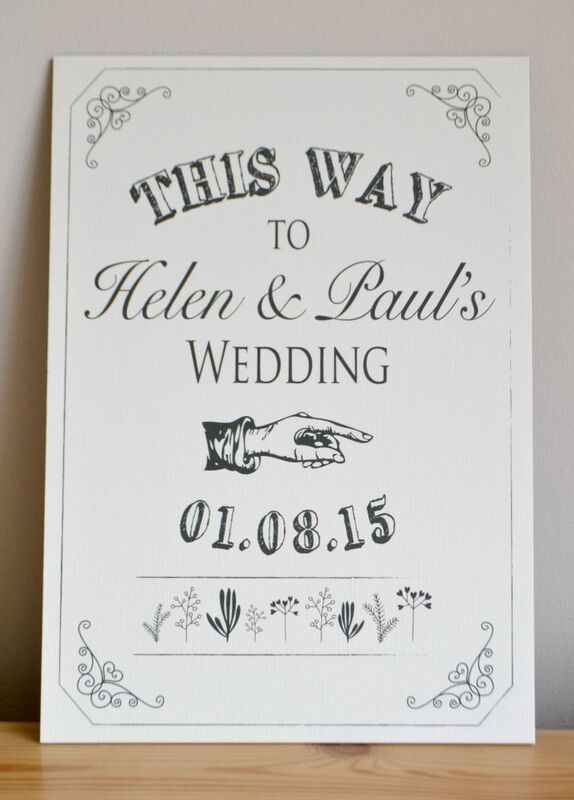 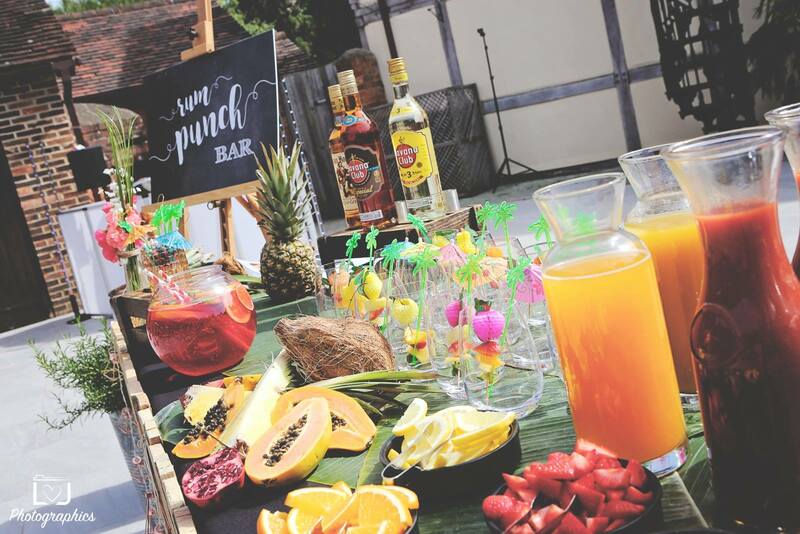 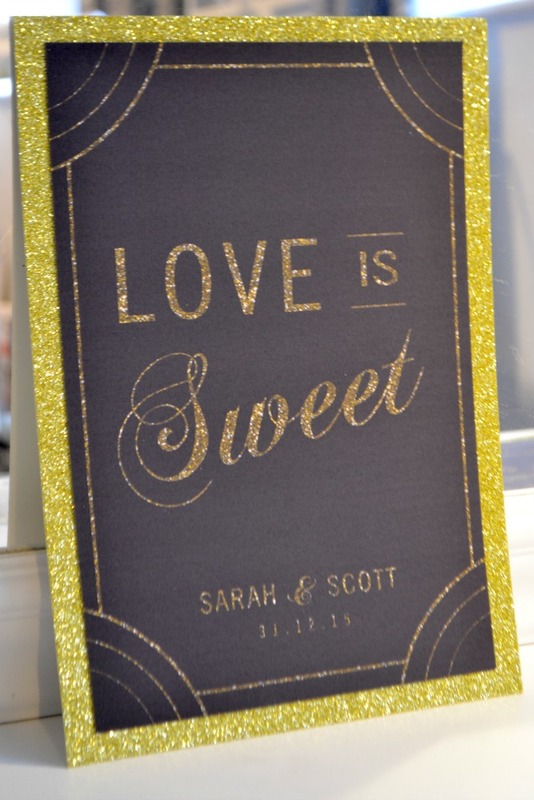 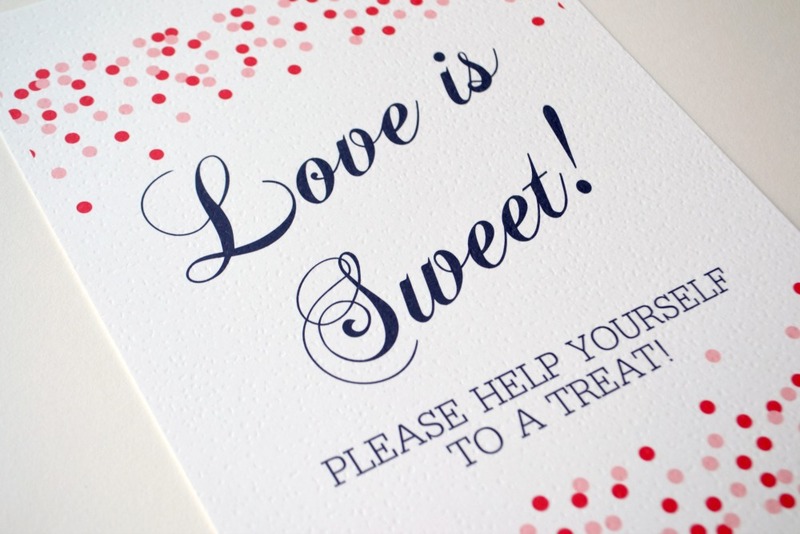 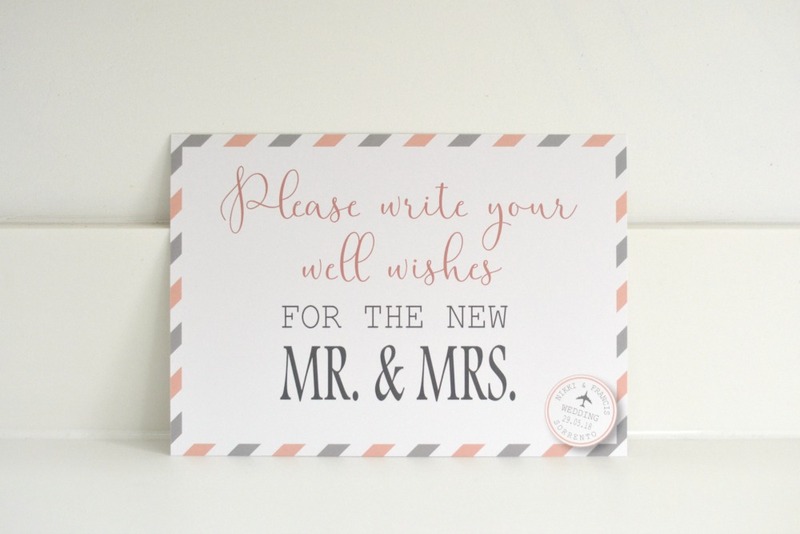 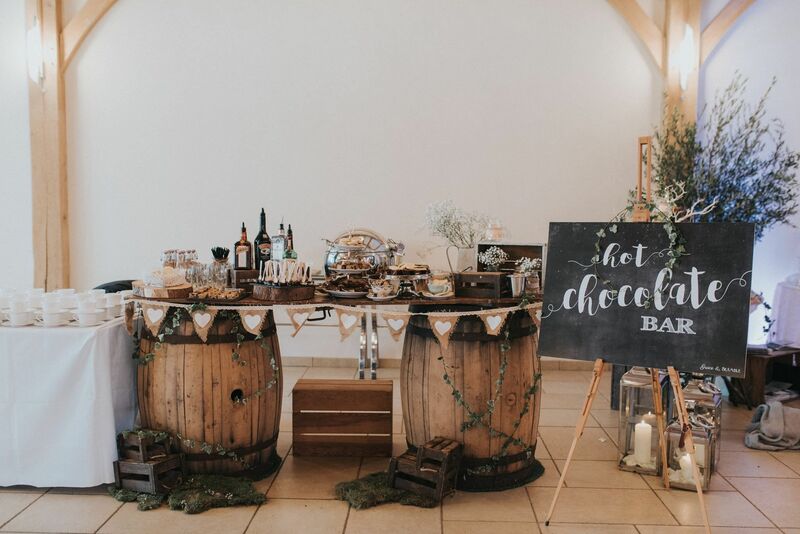 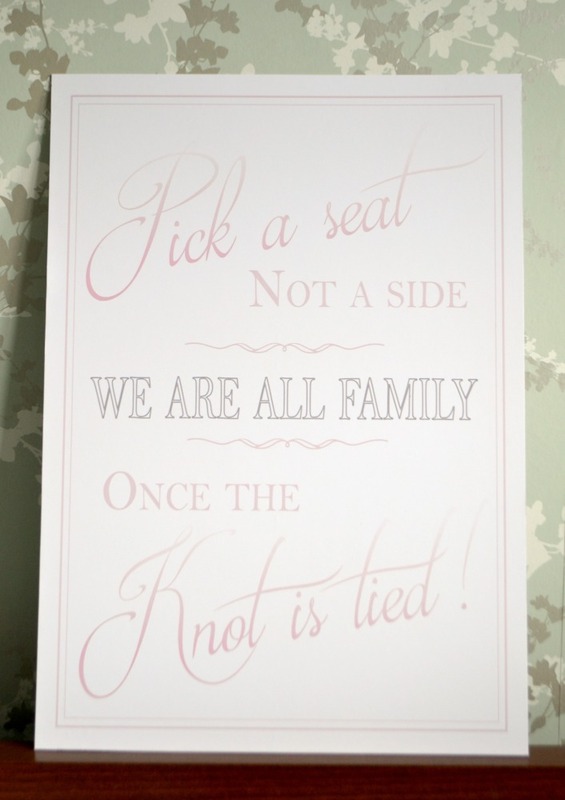 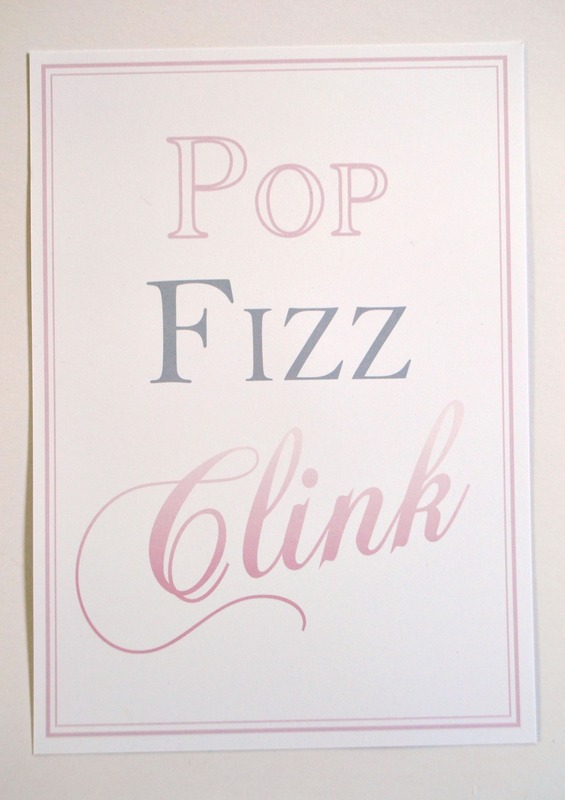 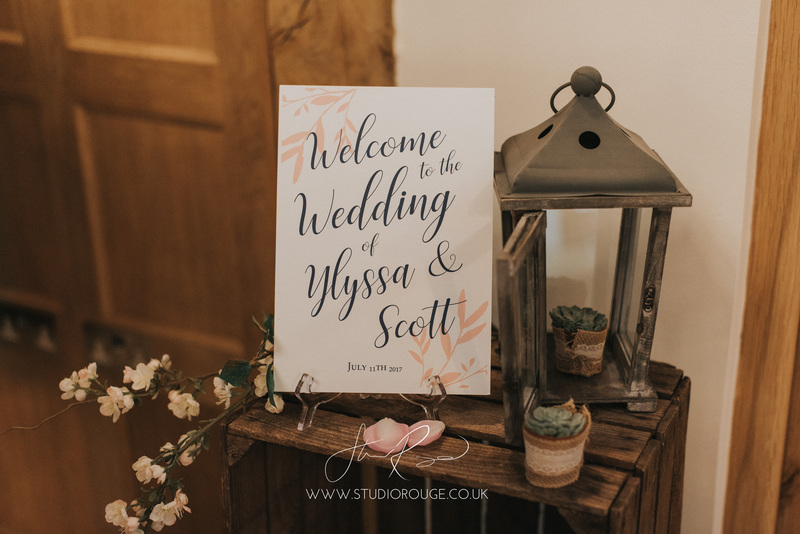 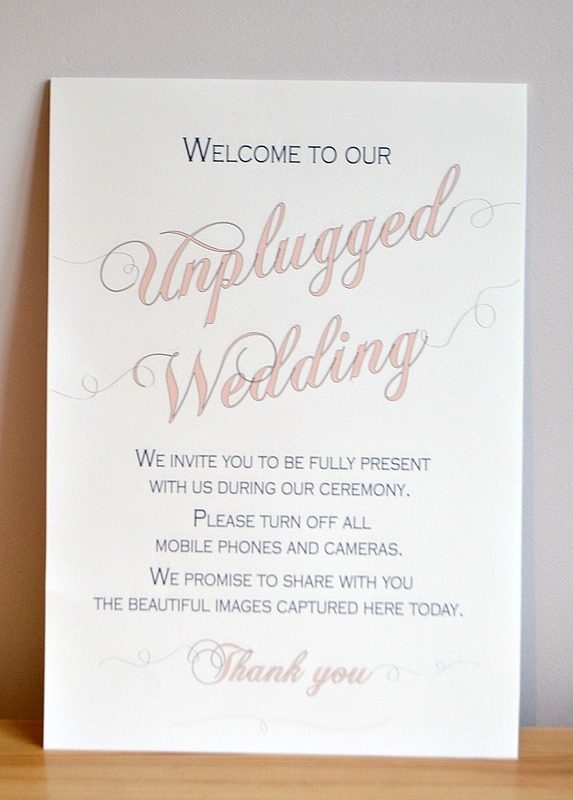 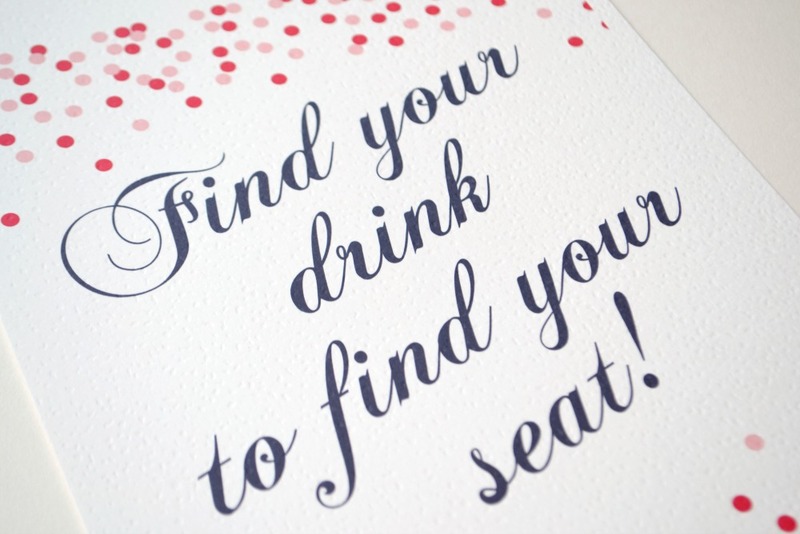 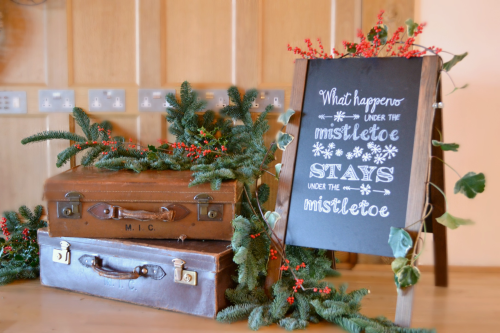 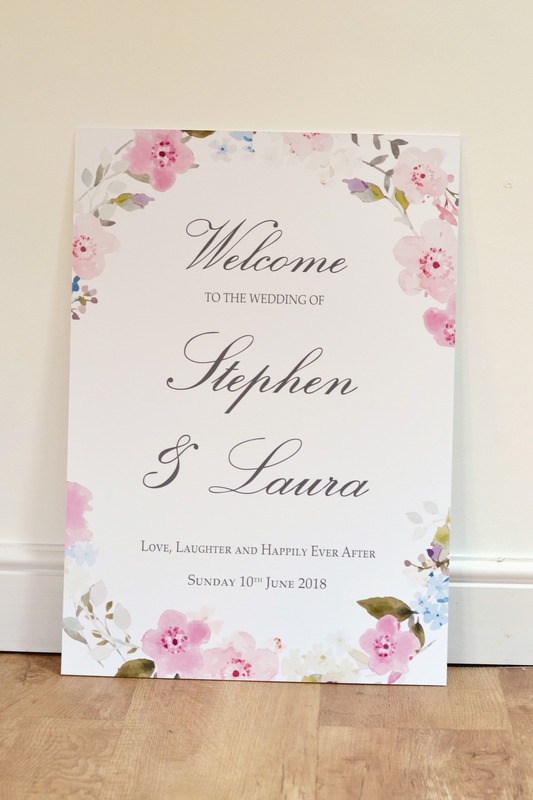 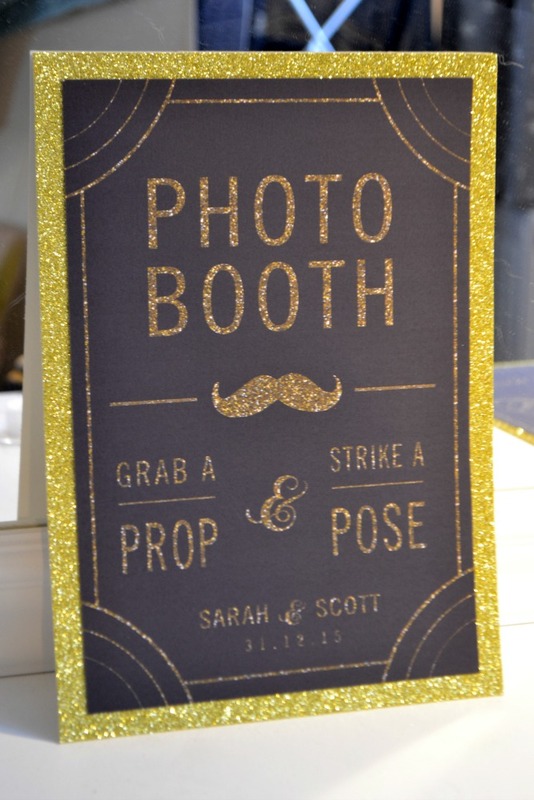 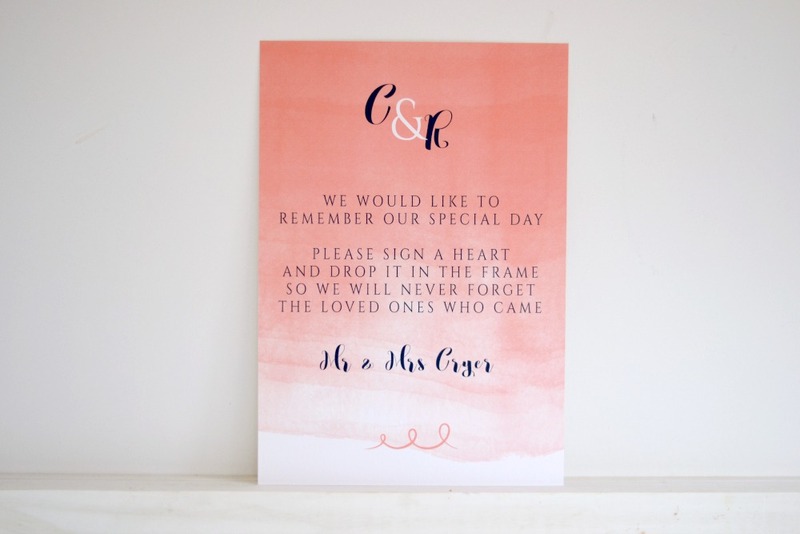 Our wedding signs are the perfect way to carry your wedding theme throughout your reception and are great decoration. 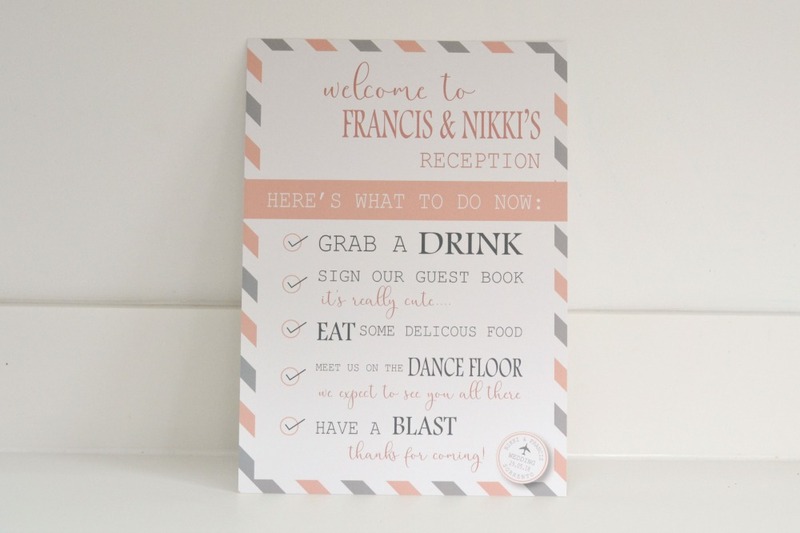 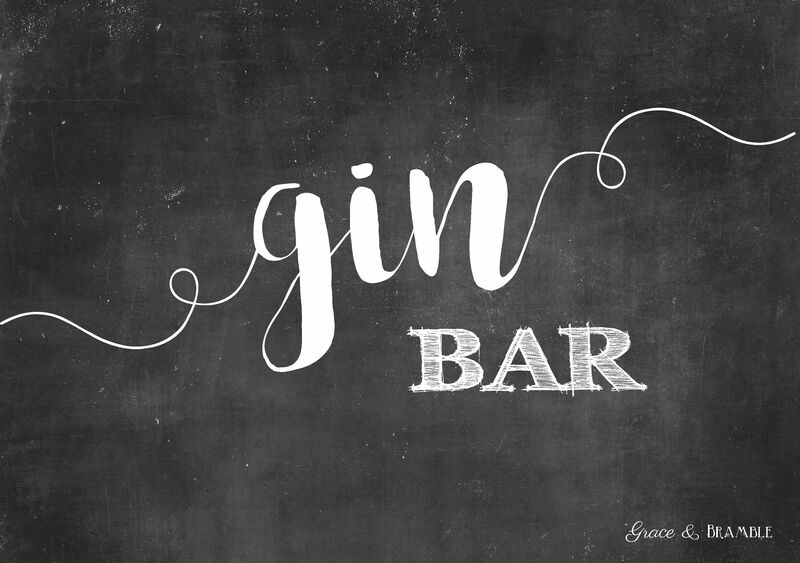 We can create all of our signs to match any of our in house collections or if you want something bespoke just get in touch. 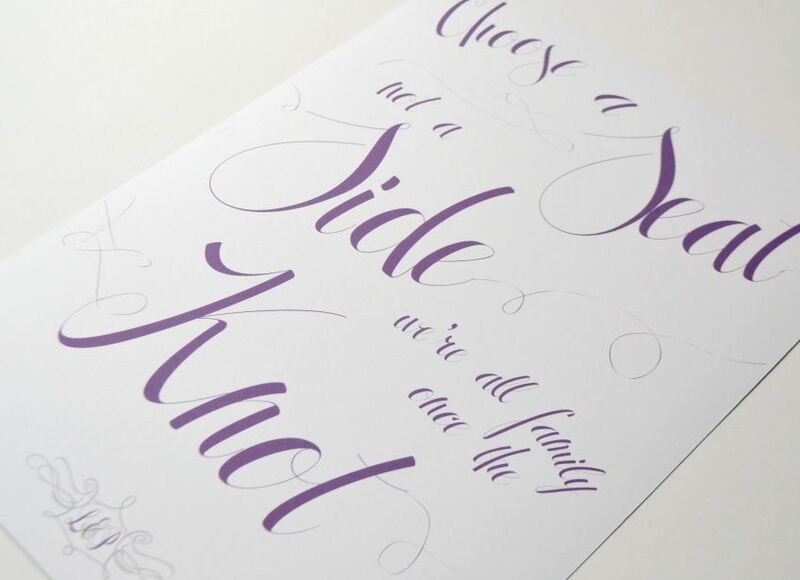 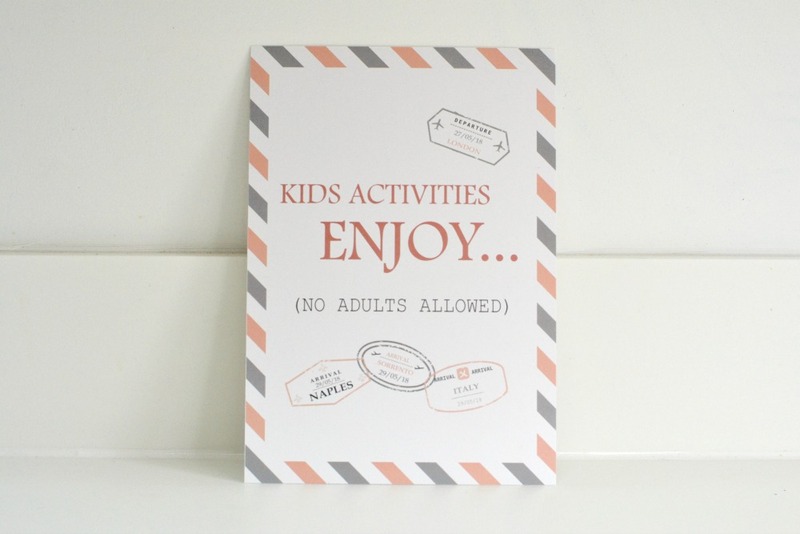 All colours and fonts can be changed to meet your requirements.